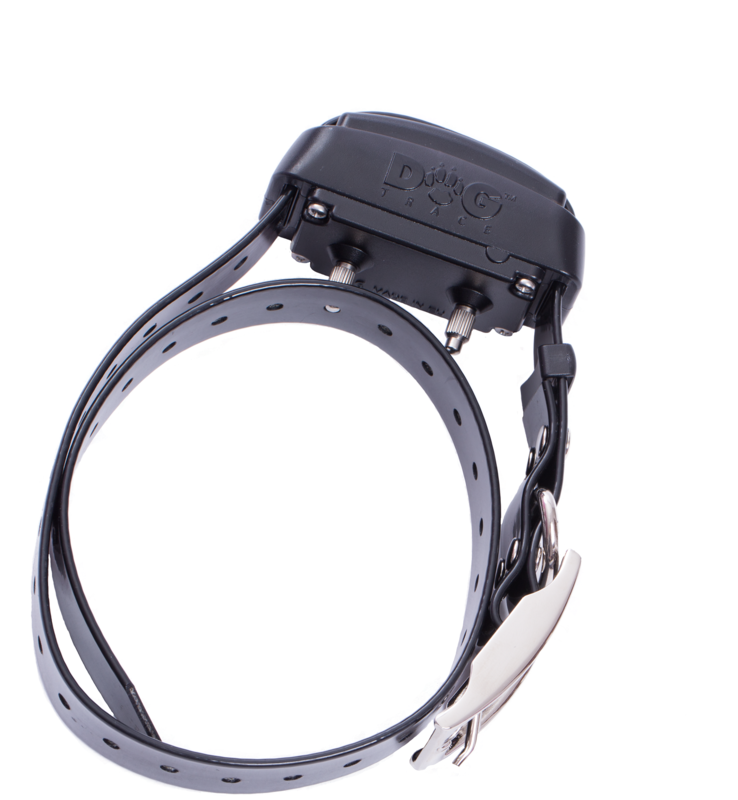 The electronic training collar d-control professional is a variable and impact resistant device. Waterproof receiver and transmitter is designed mainly for a professional sport and police training. The d-control professional can be also used in everyday life during common training. This model with a range of 1000 m will allow an individual setting of four function buttons. Each function button can be set to any function as follows: an audible beep tone, a stimulation impulse in 40 levels (momentary and continuous), a vibration or a light. 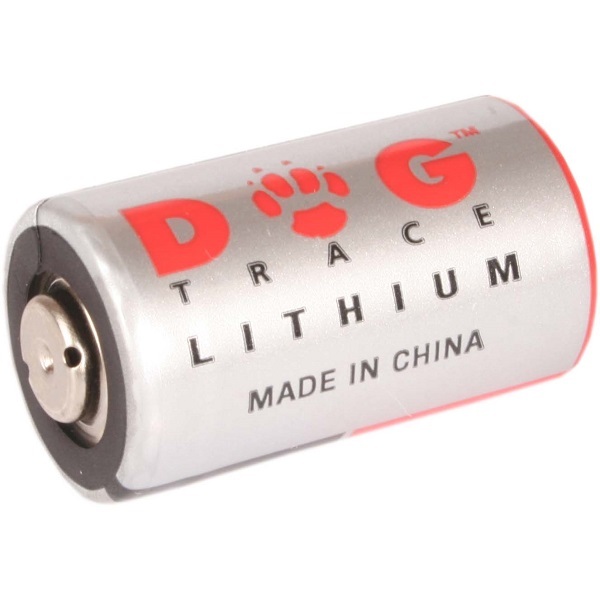 It is possible to use the d-control professional to train one or two dogs at once.